Would you like to rent Blue House Too? Are you looking for a place to host a meeting, birthday party, anniversary dinner, wedding party, graduation party, performing arts rehearsal, or off-site business event? Blue House Too may just be the space you are looking for! We hold a Certificate of Occupancy for 386 people, and always have amazing artwork on the walls! We would love to be your host and will be happy to work with you to make your event a memorable one. We are located in the beautiful Watters Creek Shopping Center, with plenty of free parking around. 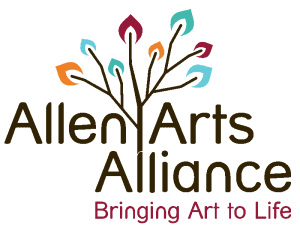 Do not hesitate to send us an email at bluehousetoo@allenartsalliance.org, or call (972) 984-6111, for more information.